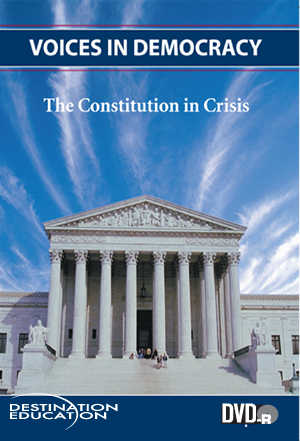 This lesson outlines several constitutional crises and the ability of our constitutionally structured system to deal effectively with such crises. Each scenario allows students to evaluate the role of the president, Congress, and the Supreme Court in resolving the crises. Your students will gain an understanding of:●The role the Constitution played before and after the Civil War●The challenge in 1957 that school integration at Little Rock, Arkansas, presented to the Constitution and the nation●The crisis that arose when President Kennedy was assassinated and how the 25th Amendment resolved it●The constitutional roles each branch of government played in resolving the Watergate Crisis.